Thousands of Android users have Rooted their Phones. And why not? 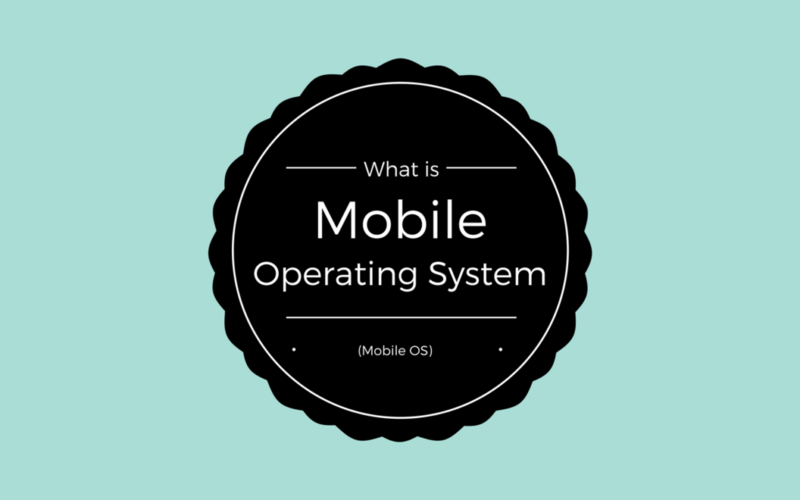 After all, Rooting unleashes the true potential of an Android device. 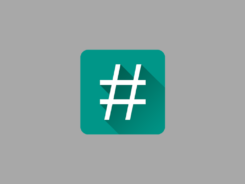 With a Rooted phone, you can take customization to a whole new level with tools like Xposed Framework. And it’s not just about Customization. 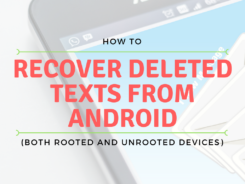 Removal of bloatware apps, improvement of battery life, enhancing the performance of the device, etc are also some of the reasons why Android users are embracing “Rooting”. Just for your quick recall, Rooting an Android device means to gain access to the root directory of your smartphone, which will give you administrative privileges. 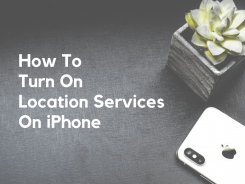 You can exploit these privileges to do a variety of things with your phone which otherwise would not have been possible. Rooting sounds interesting and scary, both at the same time. Interesting as it brings a truckload of benefits and scary as there is a possibility that you might brick your phone. When it comes to rooting, you need to have some technical knowledge. That’s because, if you get stuck somewhere, you’ll know your way out. But not having technical knowledge does not mean that you cannot root your Android. There are a few apps which can help you root your phone with just one tap. They don’t require any geeky knowledge, in fact, some of them don’t even require a computer. Just your phone and the app. Here are the apps which can help you Root Android without Computer. Disclaimer: Rooting a phone will void its warranty. There is a possibility that you might brick your phone. Squto will not be responsible for any damage or loss, whatsoever, caused to your phone. 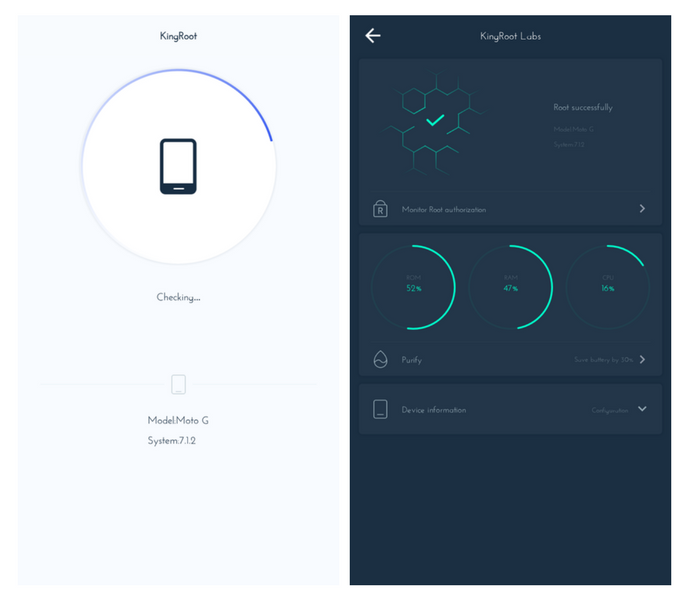 When it comes to One-Click-Root apps, KingRoot is the best in the business. The app has a very clean user-interface and rooting through this app is as easy as it can get. 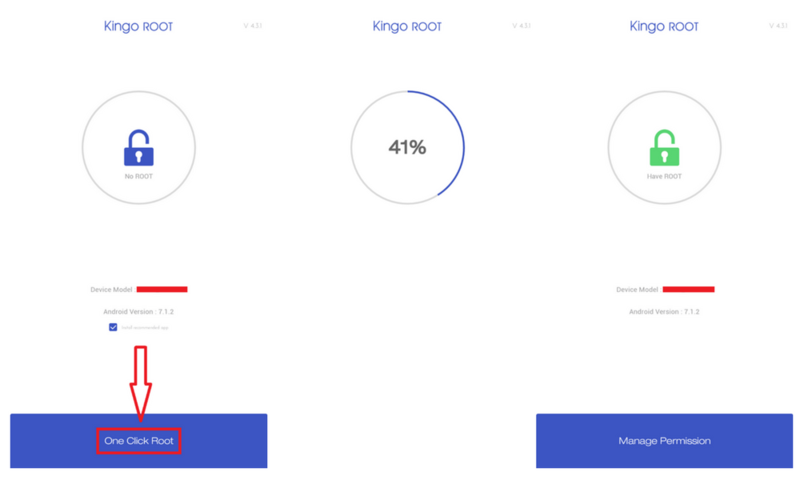 In case you are wondering whether KingRoot supports your device or not, then you’ll be glad to hear that it supports more than 100,000 devices. So there is a high chance that it might support your device too. 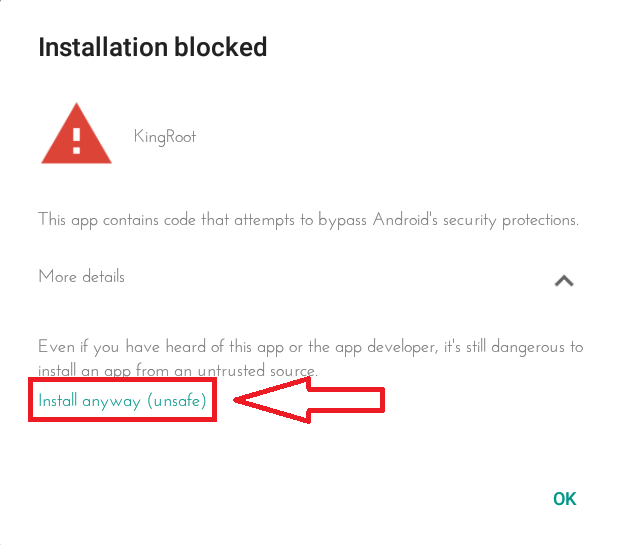 Before I talk more about this app, let me show you can you Root Android without Computer using KingRoot. 1. Download KingRoot and Install it on your Android. During the installation process, you might get a warning pop-up saying “Installation blocked”. Tap on More details and then tap on Install anyway (unsafe). Some of you might also get a pop-up saying that the app installation has been blocked as the app comes from Unknown Sources. You can get rid of that by going into the phone’s Settings >> Security. From there, Turn on Unknow Sources. 2. After successful installation, Open the App. 3. Tap on Try it. It will start checking whether your device can be rooted or not through the app. 4. If your device is compatible, you will see a big orange button saying Get Now. Just tap on ‘get now’ and give KingRoot a few moments to finish the job. 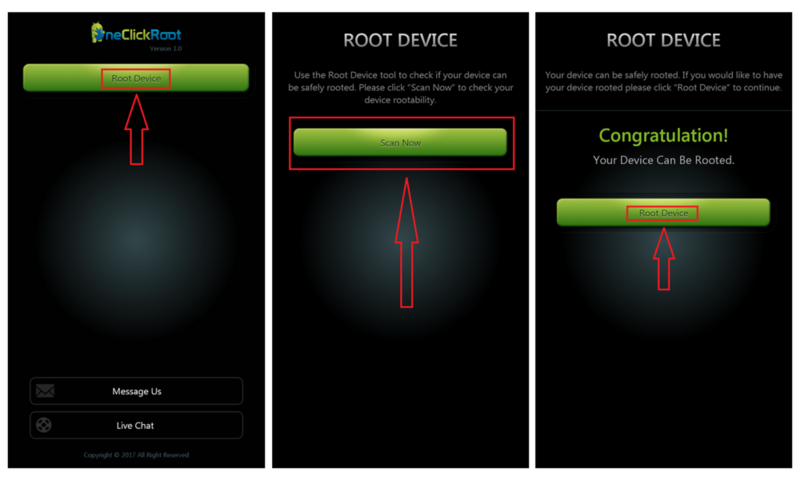 If your device is successfully rooted then it will automatically get rebooted. In case, somehow, rooting turns out to be unsuccessful, then you can submit a request to the KingRoot Community to find root access for your device. Works like a charm, doesn’t it? KingRoot app also works as a root-authorizer to control which apps can have root access and which cannot. The app also comes with a lot of different features like, Autostart manager and Game Booster which is more or less a myth among the smartphone users. 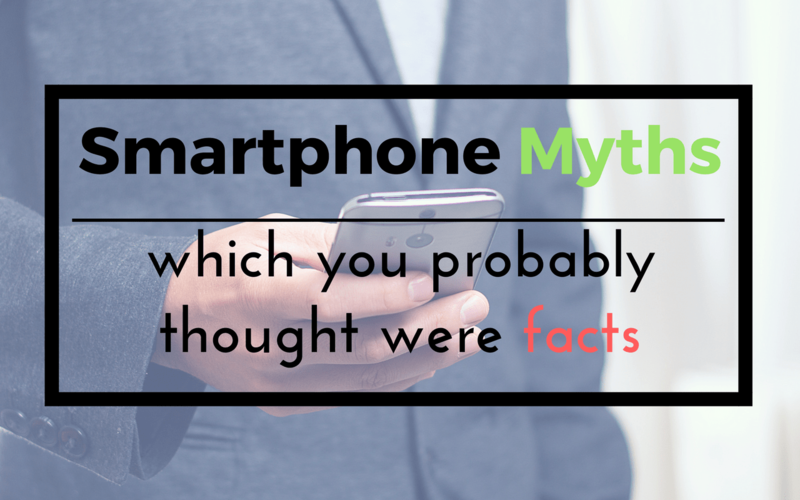 Also Read: Smartphone Myths which You Probably Thought were Facts. But there is one feature which you might find very useful and that is un-installation of bloatwares. That is probably the first thing that you should do after gaining root access. KingRoot will work hassle-free in most of the cases but if it doesn’t then you can also use the desktop version of the app. The name says it all. One Click Root lets you root Android without Computer with a single tap. One Click Root supports a good number of devices. You can check your phone’s root availability from their website. 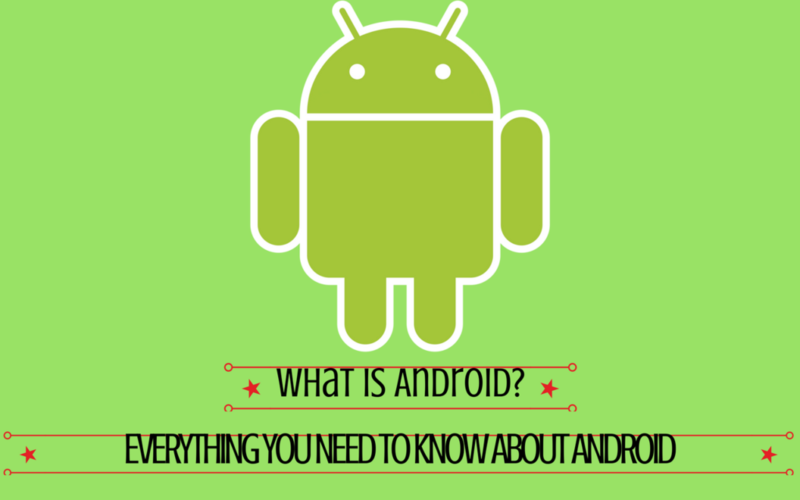 Just select your device’s Manufacturer, then the Android version and then your device. 1. Download One Click Root APK and install it on your Android device. Needless to say, you might get a pop-up saying “Installation Blocked”. You can get rid of that by enabling “Unknown Sources” from your device’s settings. 3. You’ll see a big green “Root Device” button. Tap on it. 4. Tap on Scan Now. The app will start checking your device’s rootability. 5. If your device is compatible then you’ll see a green congratulations message. Tap on “Root Device” and wait for a few moments. That’s it! Congratulations! You have successfully rooted your device. Just like KingRoot, One Click Root also has a desktop version that you can try in case you fail to root your device through the APK file. In case you have any query relating to your device’s rootability then you can get in touch with Root Experts from the app itself by tapping on Live Chat button found at the bottom. But keep in mind that it is a premium feature. One Click Root is expanding its support to a number of new Android devices, that’s why there is a high chance that the app might get the job done for you. Don’t confuse KingoRoot with KingRoot. Both of them are different apps but with the same functionality. KingoRoot is yet another great one click root app. There is not much to talk about the app except ‘One Click Root’ button at the bottom of the homescreen of the app. 1. Download KingoRoot and install it on your phone. Tap on Install anyway if you get a warning pop-up. 2. Launch the App and then tap on One Click Root. 3. The app won’t take more than a couple of minutes to find exploits and root your device. 4. If the rooting of the device is successful, you’ll see Root Succeeded message. 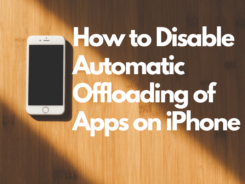 If not, then the app will tell you to switch to the desktop version of the app as it has a higher success rate. 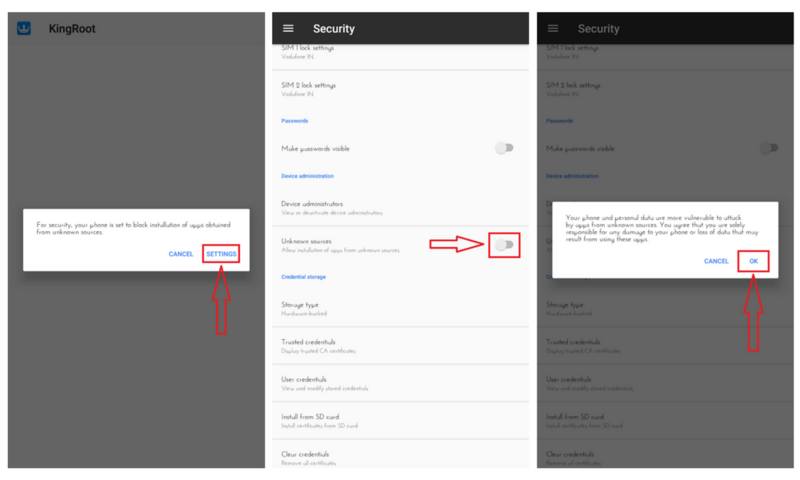 Once you’ve rooted your Android, you can manage root permission from within the app. KingoRoot supports almost all of the popular Android devices and like I said before KingoRoot also has a desktop version. 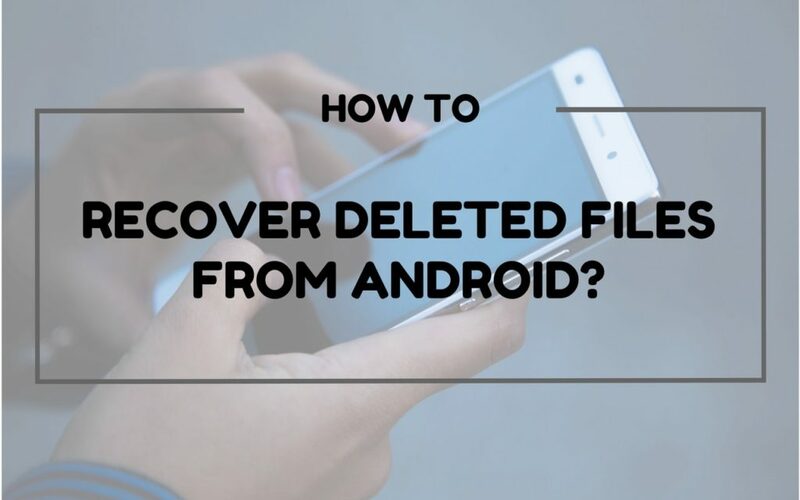 You can give it a whirl if you are unsuccessful in rooting your Android with the APK file. If you are being a bit skeptical regarding the success of rooting, then there are other ways to make sure that rooting was successful and clear away your doubts. One of the most easiest ways to check Root is by installing a third-party app called Root Checker from the Play Store. 1. Head over to Google Play Store and download Root Checker. 2. Open the App and then tap on Verify Root. 3. It will take just a few seconds to determine whether the root access has been properly installed on your phone or not. If yes, then it will say “Congratulations! Root access is properly installed on this device!”, followed by your device’s name and Android Version. 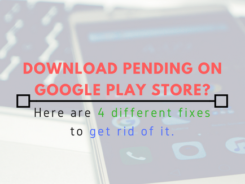 There is no guarantee that these apps will work on every supported device. And that’s the reason why all the three apps have the desktop version as well because desktop applications have a higher success rate. 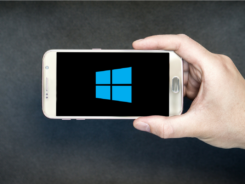 In case even the desktop application fails to root your device, then either you can wait till the application comes up with support for your device or you can take the advanced route to root your phone. However, the latter is not recommended if you are a noobie as there are chances that you might brick your phone. 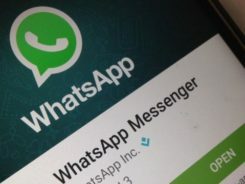 So, were you able to successfully root Android without computer with the help of any of these apps? Do you know of any other app which does the task well? Let me know in the Comments! 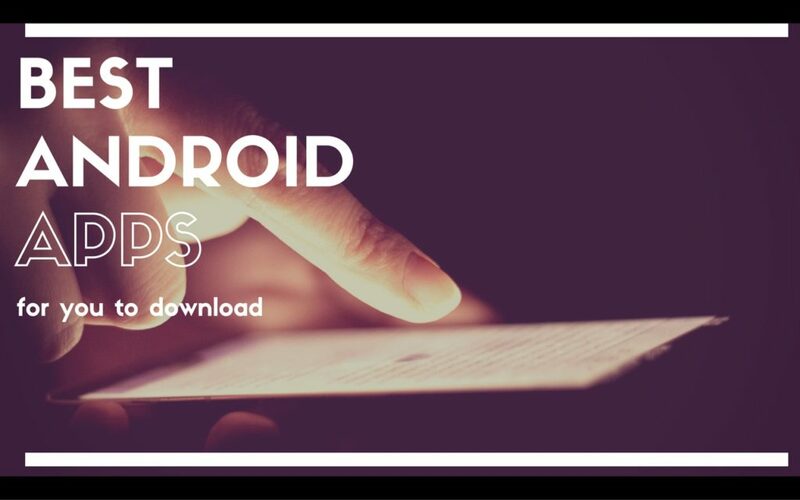 And don’t forget to share this list of rooting apps with your family and friends on your social networks.